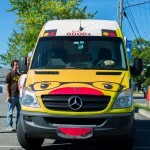 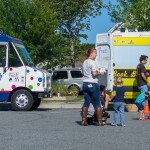 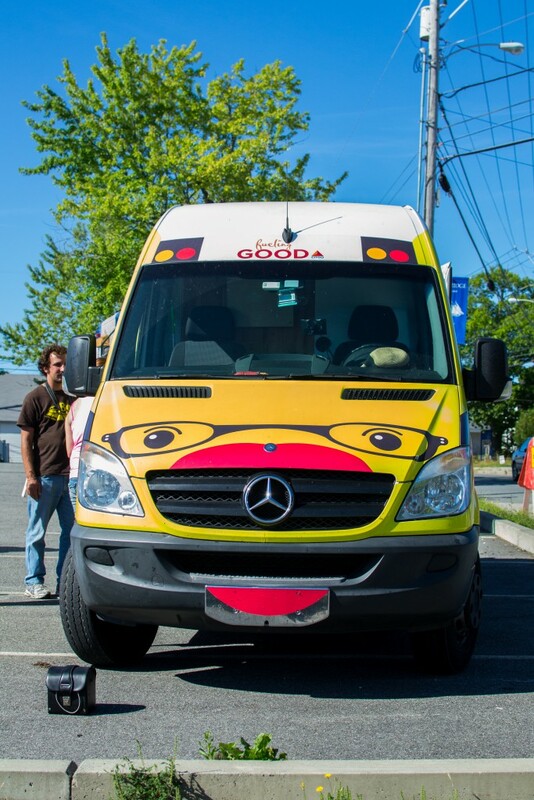 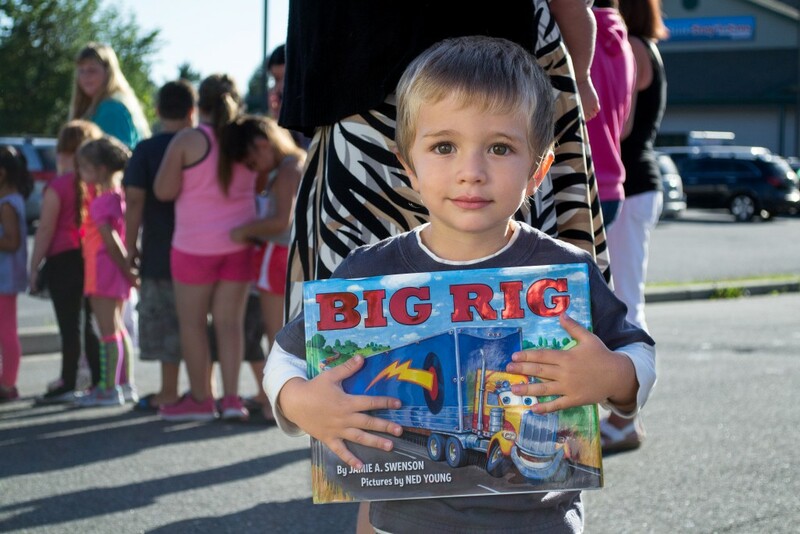 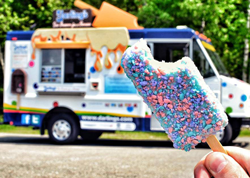 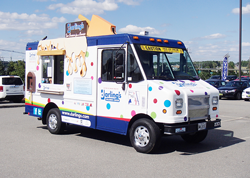 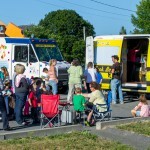 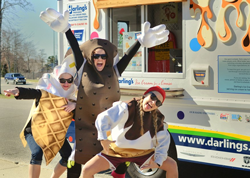 What do you get when two trucks, one filled with books and the other with ice cream, come together? 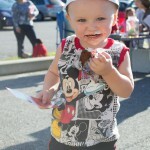 Smiles! 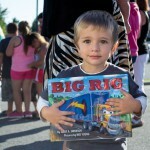 The Henry D. Moor Library invited us to Milbridge recently to help get kids excited about reading! 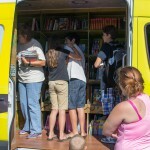 We joined Bess the Book Bus at Milbridge’s Camden National Bank to hand out free books and ice cream. 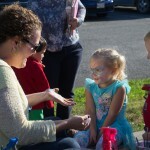 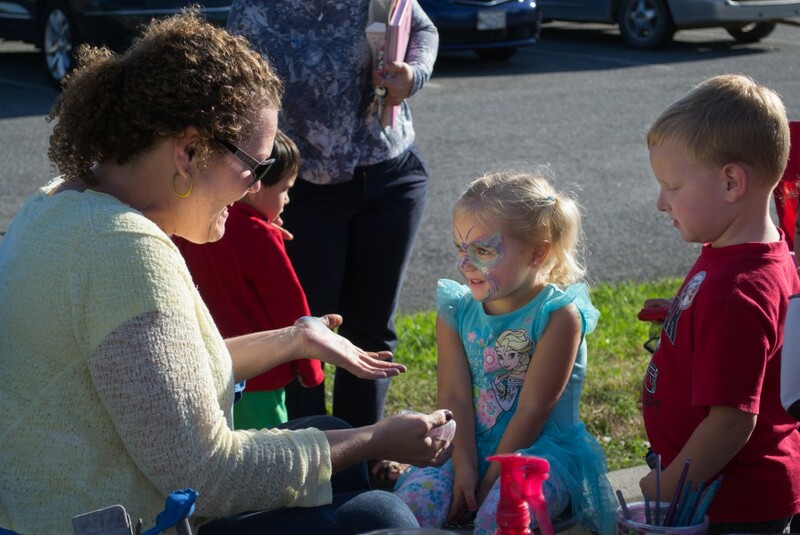 Employees from Camden National Bank were also there handing out free popcorn and the kids could also get their faces painted by a local artist. 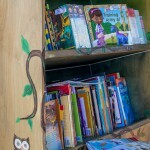 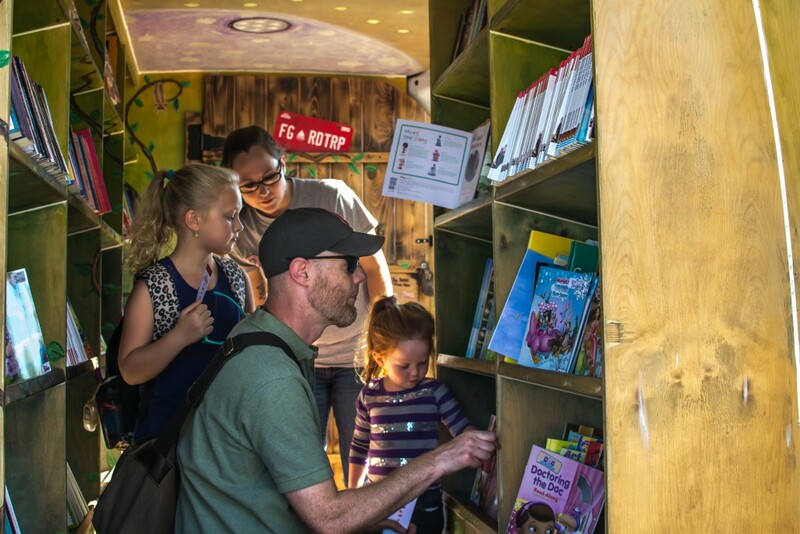 Bess the Book Bus is a mobile literacy outreach program dedicated to building home libraries for children and families that otherwise may not have the opportunity to own books. 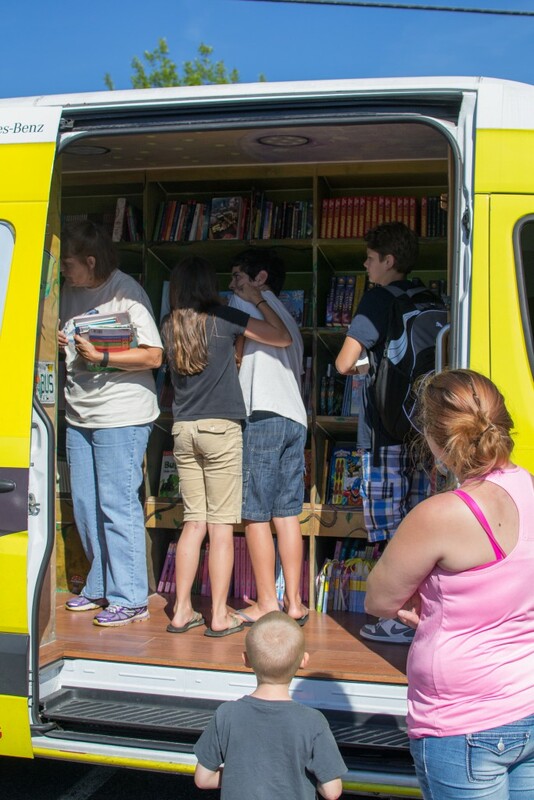 In 2015, they will visit more than 35 states, serve 25,000+ kids, and hand out more than 100,000 new books. 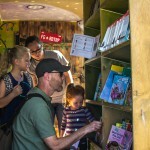 Milbridge was one of nine stops that the book bus made in Maine. 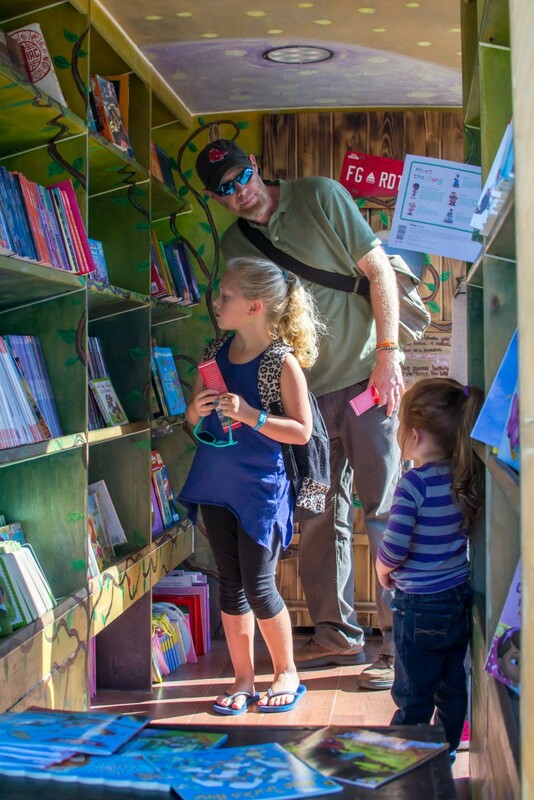 It was great to watch the kids eyes light up as they climbed into the whimsically painted inside of the book bus that was packed with brand new books! 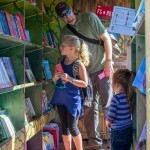 The kids went through each shelf so carefully to find the perfect book. 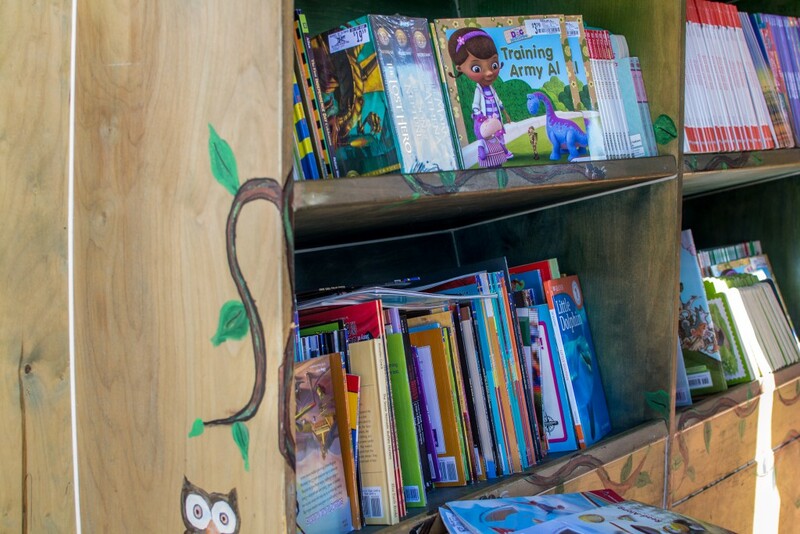 It was quite heartwarming to see some of the kids, after finding the perfect book, hugging it like they never wanted to let go. 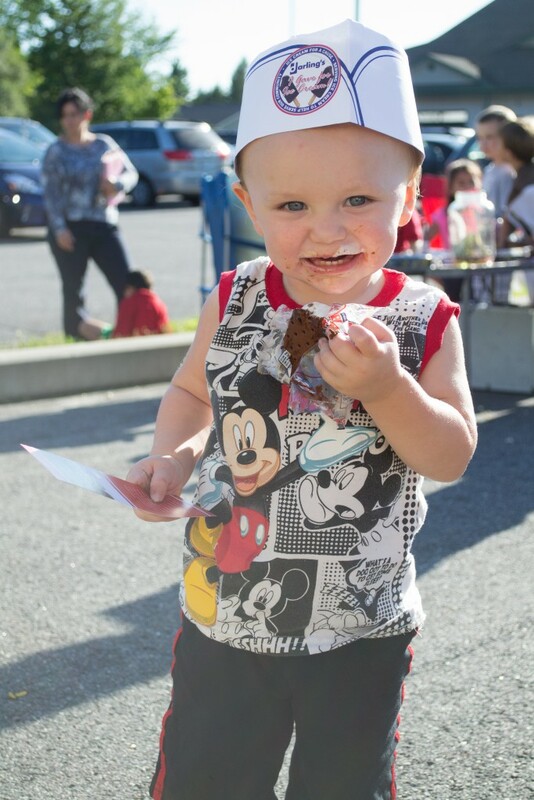 That’s how I knew this event had been a success.